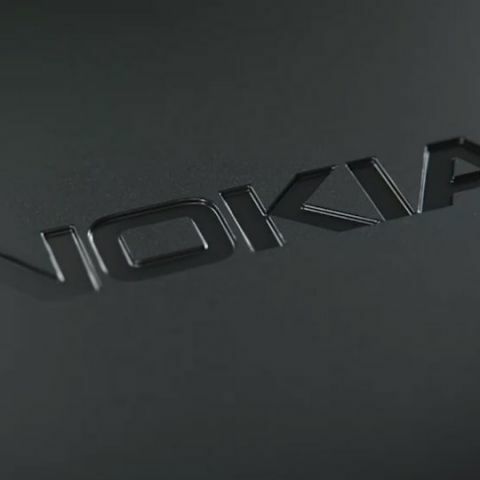 The Nokia 8.1 is tipped to be the global variant of the Nokia X7, which was launched in China a few weeks back. It looks like HMD Global may soon launch the Nokia 8.1 smartphone. This is suggested by none other than Google itself, which has updated its list of devices that support ARCore. The new list now includes the Nokia 8.1. However, no new information about the device were revealed. A leaked Geekbench listing suggests that the smartphone may be the global variant of the Nokia X7, which was launched in China a few weeks back. Going by previous naming conventions, the Nokia X7 should be called the Nokia 7.1 Plus in international markets. However, reports suggest that Nokia’s Chief Product Officer, Juho Sarvikas has reserved the Nokia 7.1 Plus name for another device that will be unveiled in 2019. The Nokia X7 sports a 6.18-inch Full HD+ PureDisplay with HDR 10 support and an aspect ratio of 18.7:9. The phone is powered by a Qualcomm Snapdragon 710 SoC and is available with up to 6GB RAM and up to 128GB storage. Like most other smartphones currently available in the market, the phone sports a dual-rear camera setup with a 13MP + 12MP combination. At the front is a 20MP unit. The phone packs a 3,500mAh battery, which has support for fast charging. In a separate report, MySmartPrice.com says that two new Nokia devices were certified by the Eurasian Economic Commission (ECC) in Russia. The two devices carry the model number numbers TA-1087 and TA-1119. The exact name of the devices is not yet known, but it is possible that these might be the Nokia 8.1 and Nokia 7.1 Plus. Reason of IRQL error in Windows 8.1? go to service center man. what type of crome OS devices are available in marketplace?